How Often Do We Really Need to Change the Air Filter? How Often Do We ‘Really’ Need to Change the Air Filter? You have almost certainly read or heard that changing air filters is an essential element of maintaining good air quality. 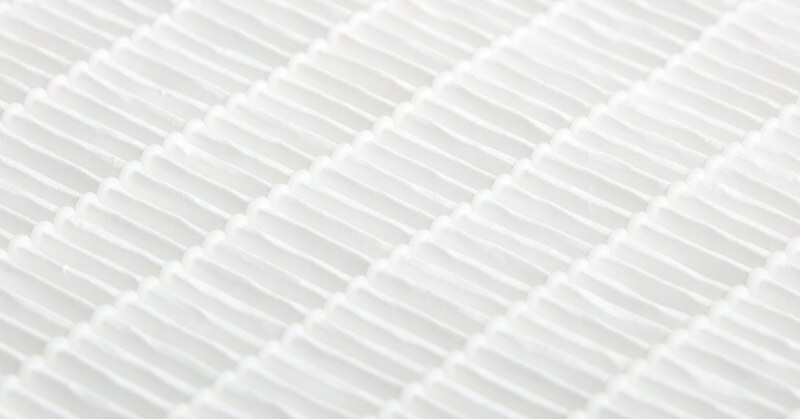 What you may wonder about is just how often air filters really need to be changed. The short answer is: It depends. Several factors – both internal and external – have an impact. If your company is public-facing or otherwise has a large number of occupants (human or animal) – either during business hours or around the clock – you may very well need to run HVAC equipment more often, or at higher volume, to keep everyone comfortable. Likewise, if indoor contaminants are an issue – or if allergy-triggering elements are a significant factor where your company’s facilities are located, running the HVAC may be necessary to maintain acceptable indoor air quality. Does your company handle food or other perishables that must be kept cold? Are your company’s office or production spaces configured with large numbers of computers, or a lot of (heat emitting) heavy equipment? If so, you may need to run your HVAC system longer and harder to maintain proper temperatures and ventilation, and prevent damage to that expensive hardware – not to mention maintaining the comfort of your employees. In either event, More HVAC operation translates into more frequent need to change the filters. Other factors that may necessitate more frequent air filter changes are totally outside the confines of your company – and often beyond your control. For instance, if your company is involved in heavy industry, or located in an industrial area, construction manufacturing related debris may force your company’s HVAC system – and its air filters – to work overtime. Likewise, if your business is located in a densely populated urban area, carbon dioxide and other airborne pollutants may force you to run the HVAC system longer and harder because it’s impossible to open the windows. If you’re not sure about whether you are doing everything you should be doing to keep your business’s air filtered as well as it can be, give us a call today at 505-884-2770! We’re here to help.